Documentary is a reality, a story, and truthfulness. The real life is interesting, it combines all the genres of cinema at the same time: detectives, military stories, dramas, adventures. And this is not the whole list. The theme of films of this kind are historical events of a certain time interval, scientific hypotheses, cultural facts and phenomena, the life of “star” persons. To make a film based on documentary facts or history, the directors need to learn a huge amount of information on the topic of the future offspring. Sometimes shooting such a movie takes much less time than its preparing. We have prepared TOP 10 best Documentary movies of 2018 to watch. The producer of the film is Harvey Weinstein, who has already worked with Moore when they film another famous movie – “Fahrenheit 9/11” dedicated to September 11, 2001, attacks and containing criticism of the 43rd US President George W. Bush. In late February 2017, it was reported that Moore developed a 10-point plan to overthrow Trump from his post as president. According to the director, the head of state has very big problems because of the desire to establish relations with Moscow, and also because of an unpopular decree in the country on tightening migration policy. On February 15, 2017, Moore issued an ultimatum to Trump, suggesting that he voluntarily abandoned the White House, otherwise an impeachment will be initiated against the Republican. Michael Moore is a documentary filmmaker who, in his films, often criticizes US domestic and foreign policy. He repeatedly openly expressed himself against Trump. 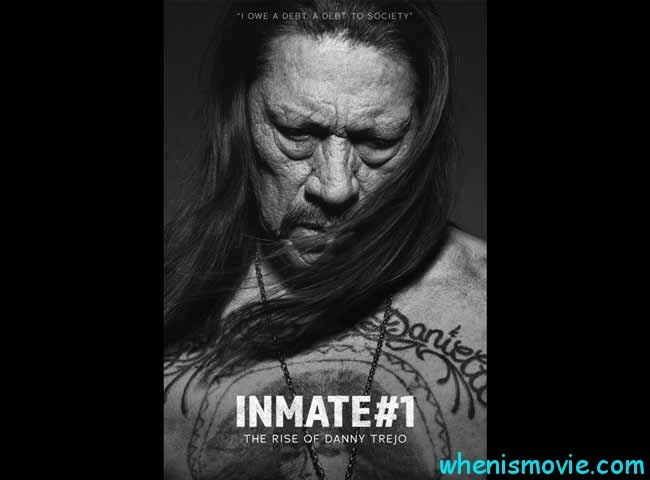 At the age of 72 years, a famous Hollywood actor Danny Trejo is the producer of a documentary biopic, which shows his dark past. The youth of the Mexican is opium and weapons. With his fearlessness and luck, he won leadership in the world of criminals, which led to imprisonment for 11 years. Strict prison regime has not weakened the will and strength of a man and Danny begins boxing in prison. The gained experience changed the worldview of a guy who voluntarily undergoes rehabilitation and is reborn. In the new life, Trejo acts as a boxing coach and a consultant among drug-addicted young people. 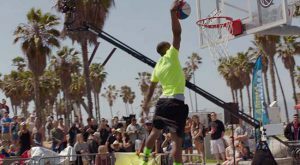 Criminal behavior stuck with him, and being famous, for spectators, he always acts as an Inmate #1. 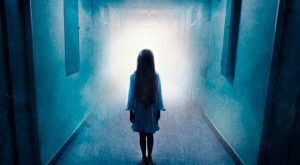 The scariest children’s nightmare is in the TOP 10 best modern Documentary films 2018. Padre Gabriele is the honorary president of the International Association of Exorcists. He is a member of the Resistance Movement, has a doctorate in law, but has chosen a different path – serving God. Amorth was the author of several books on exorcism and other religious rites. The documentary is about the movie “Star Wars.” Here everyone can find what he or she needs. It is the middle of the TOP 10 best recent Documentary movies. 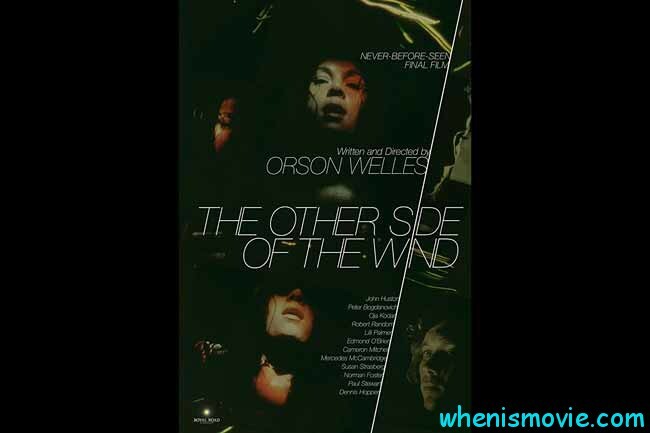 The revival of the unfinished film by Orson Welles is about the director Jake Hannaford, who hopes to regain his fame thanks to a new provocative film. But his dream does not come true: Hannaford dies in a car accident on his seventieth birthday. The question is – was it an accident? All the answers are in the movie. The leak of information from the computer sometimes turns into problems on the scale of the whole state. The United States experienced this seven years ago. Then the Iraqi war footage appeared on the Internet, which shows how American pilots from a helicopter shoot civilians. The leak was quickly investigated. 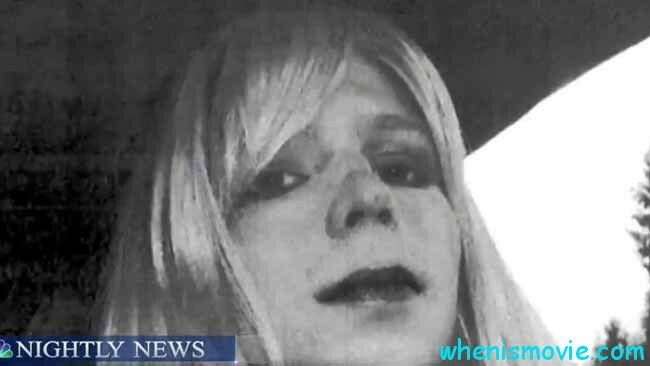 It turned out that a US citizen, 22-year-old private Bradley Manning, revealed the truth. The military tribunal sentenced him to 35 years in prison. But in 2017, he went free. 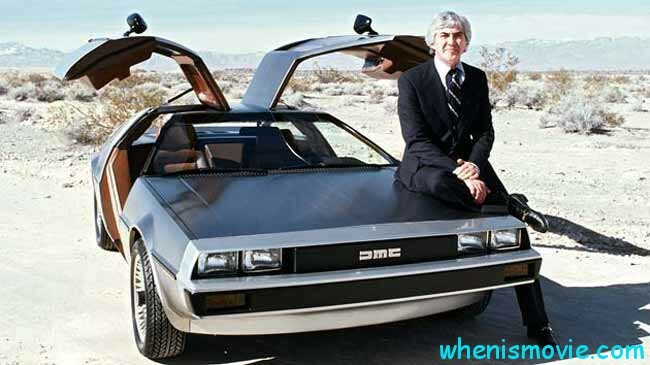 The movie is about John Delorean. This man made one of the dizziest careers of the twentieth century. In his life, there were the best women, the best cars and 25 kilos of cocaine, because of which everything ended. Almost forgot, he invented the time machine! It is the leader of the TOP 10 best new Documentary movies 2018. An educational film – an adventure that tells about the life of dolphins. The movie promises to be great! Hope it answered the question – what is the best Documentary movies in 2018?